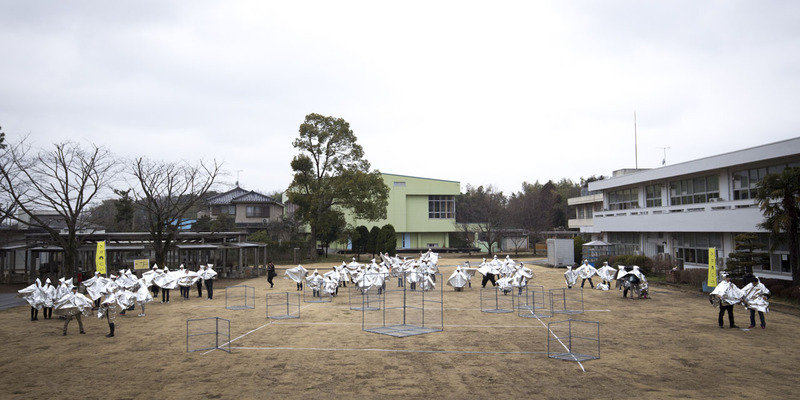 Moriya Manabi-no-sato is where ARCUS Project, the organizers of the Tsukuba Constellation and Moriya Constellation, is based. 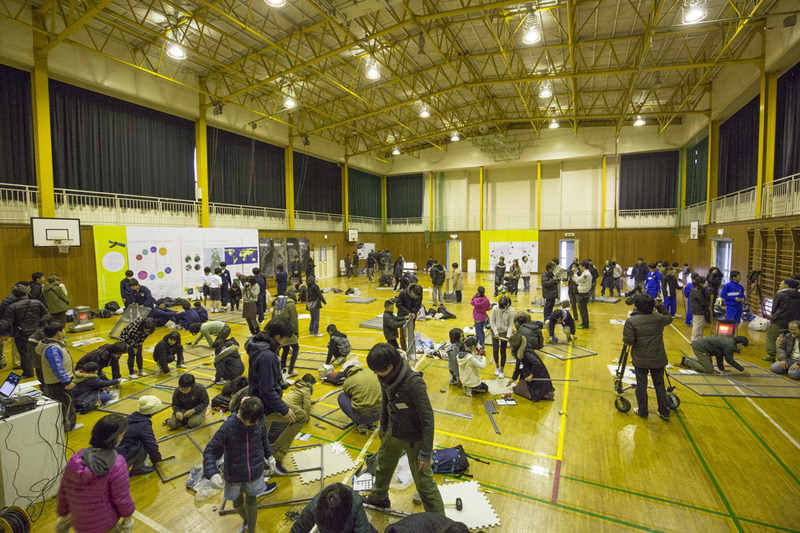 It was in the gym there that the participants attended a workshop, building with their own hands the corner reflectors that they would be using. 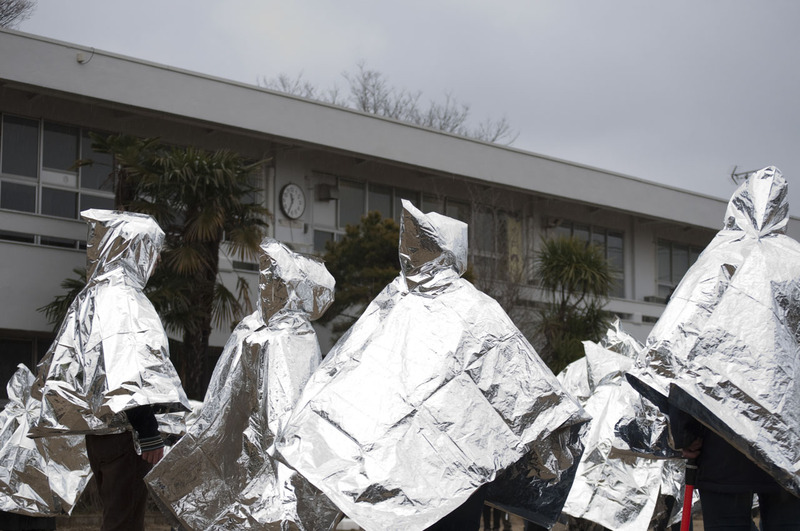 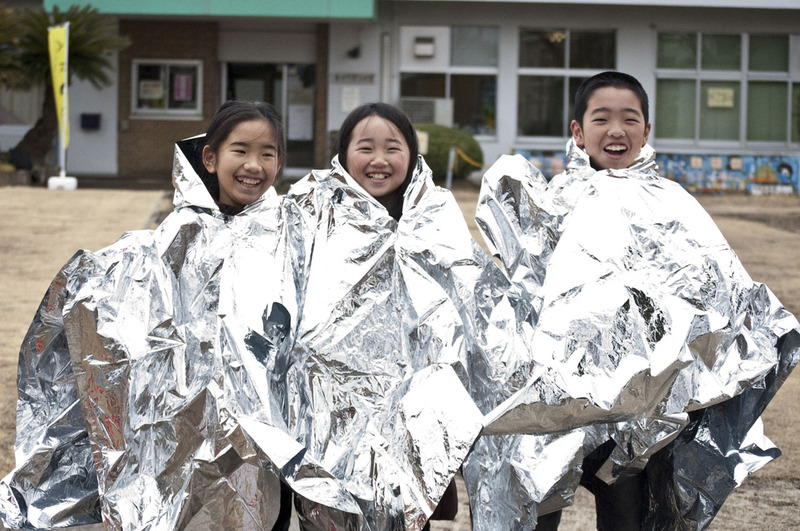 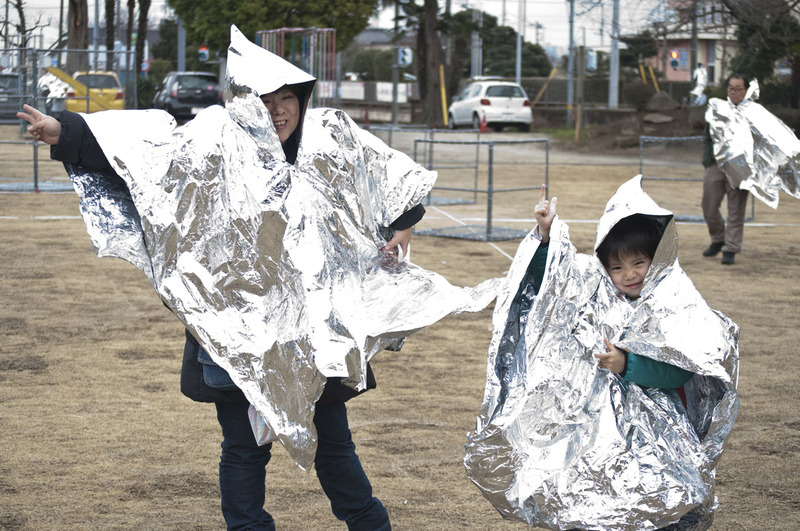 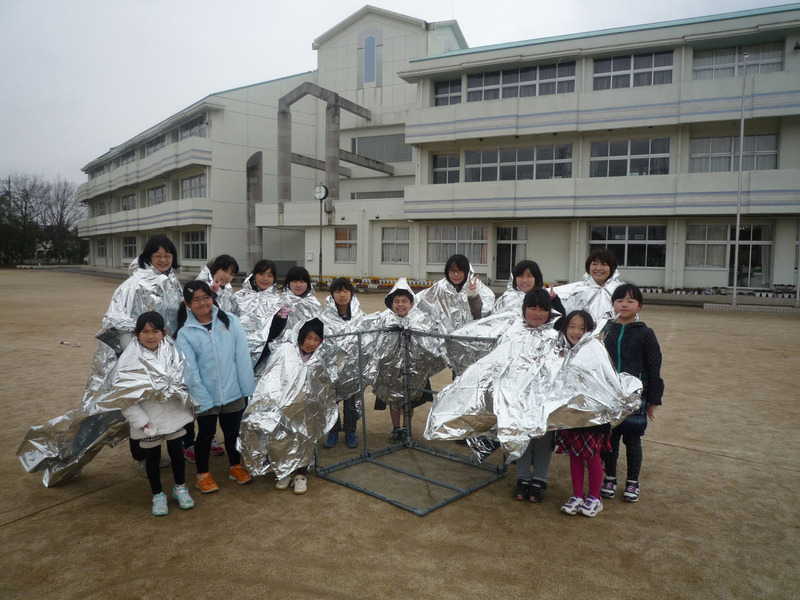 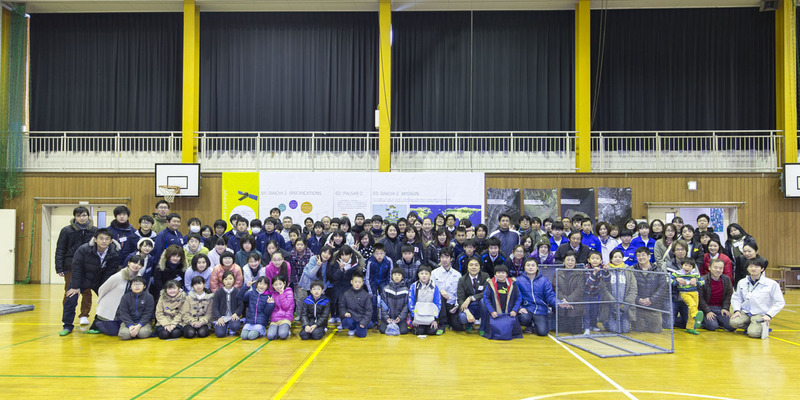 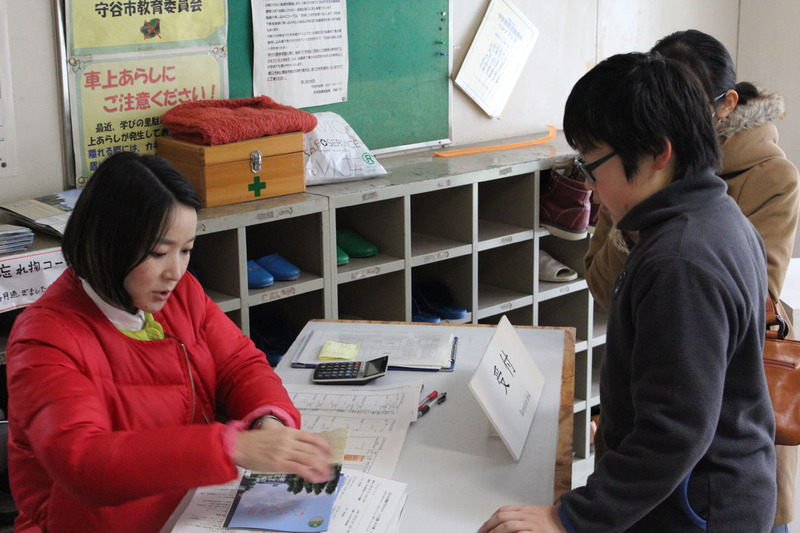 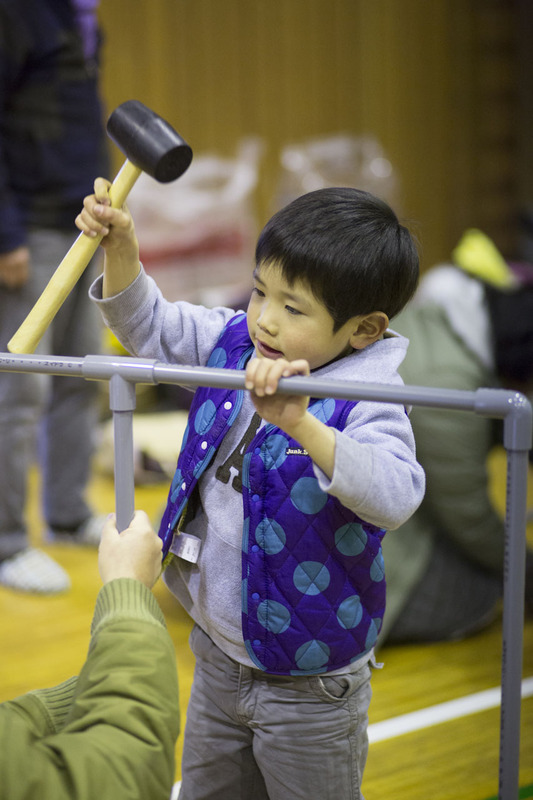 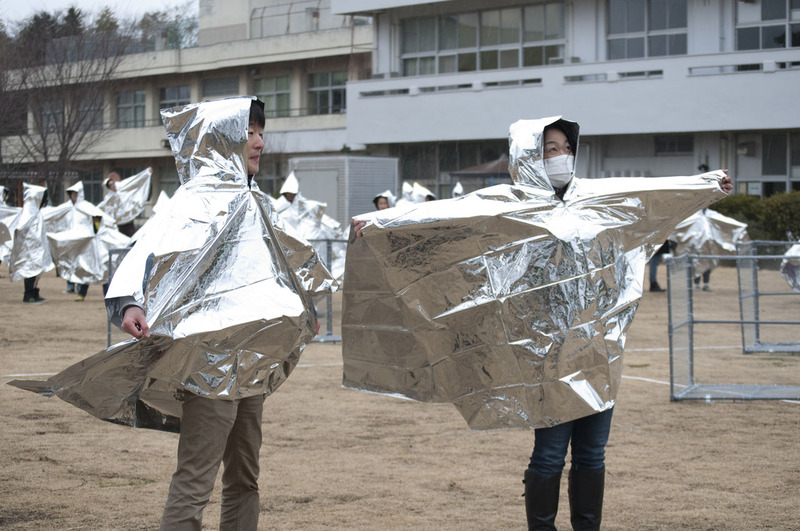 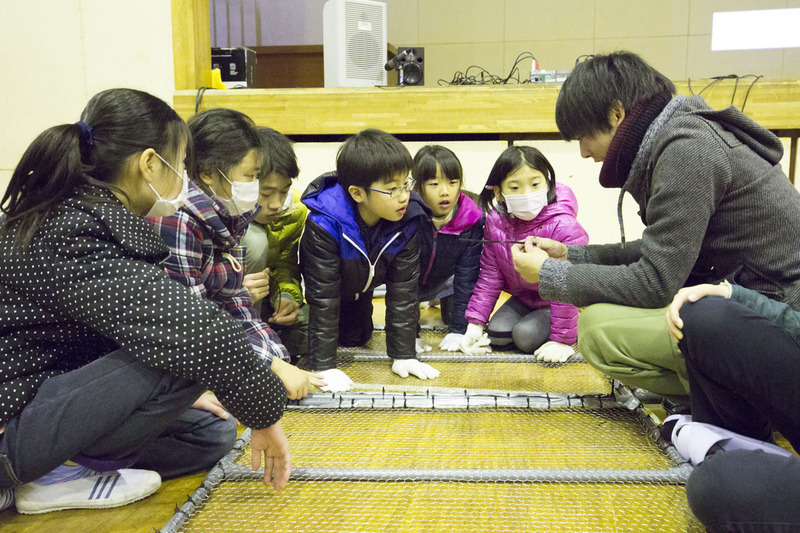 Following a manual edited and designed by students from Kanazawa College of Art, the participants built many corner reflectors in the workshop with the help of ARCUS Project Supporters and students from the University of Tsukuba and Kanazawa College of Art. 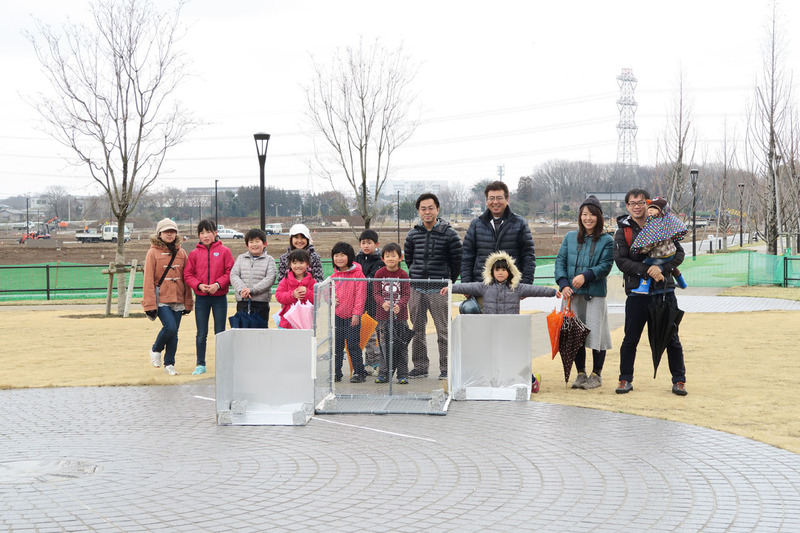 Moriya Constellation was joined in its activities by groups that included non-profit organizations, a municipal office and an urban development company, reaffirming that this project can serve to create connections within a region.